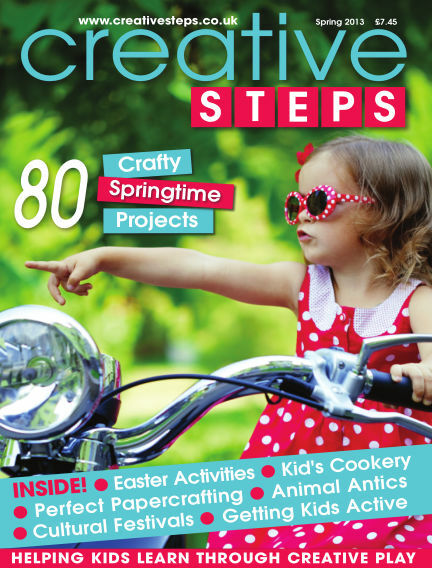 In this issue of Creative Steps : 80 Crafty springtime projects. Inside: Easter activities, Kid's cookery, Perfect papercrafting, Animal antics, cultural festivals and getting active with kids. With Readly you can read Creative Steps (issue Spring 2013) and thousands of other magazines on your tablet and smartphone. Get access to all with just one subscription. New releases and back issues – all included.